Inspiration of the Week: Old Movies I Caught on TV! As much as I love vintage, I don't often watch a whole lot of old movies. The pacing is slower than I'm used to so I'm rarely "in the mood." That said, once I start one, I usually fall in love. The style and story win me over and I get totally sucked in. Flipping through the channels, I recently caught two movies in one night. 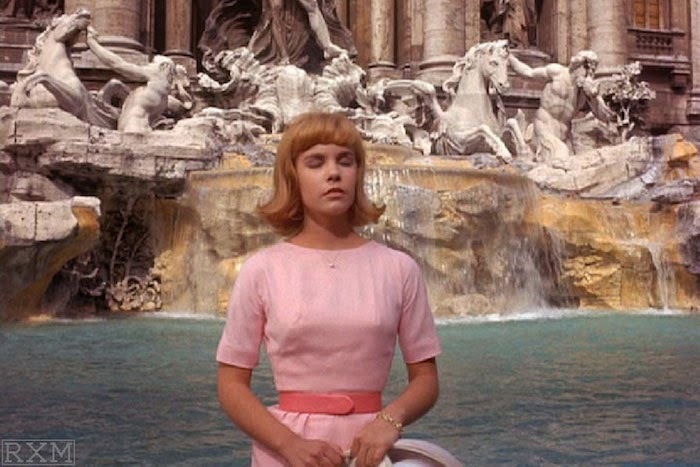 A Place in the Sun (1951) and Gidget Goes to Rome (1963). Although they are vastly different time periods and styles, each film impressed me for different reasons. A Place in the Sun is obviously renowned since it went on to win SIX Oscars. The ending was a downer, but the film itself was memorizing. I'm ashamed to say I'd never seen Elizabeth Taylor act. Her incredible presence transcended the silver screen. She was both beautiful and complex. 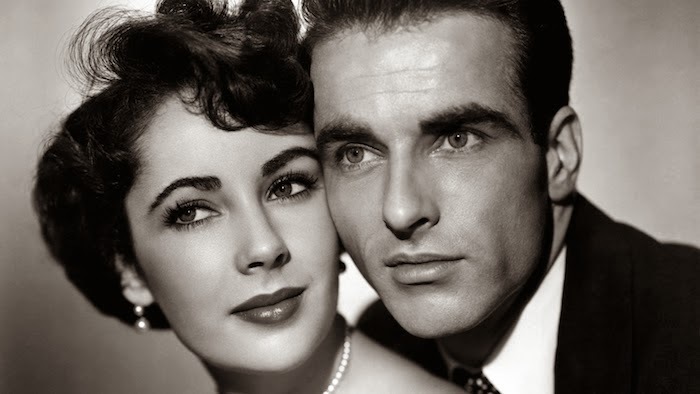 Montgomery Clift also gave an amazing performance as the perfectly mysterious George Eastman. Overall, a wonderful film that left me with that high-brow, pondering feeling. Gidget Goes to Rome is another story. This fluffy film was just straight-up adorable. I need to see more Gidget films since the style is so similar to my own. The early sixties is definitely my time period! Do you have any favorite old films? I need recommendations! Some of the ones I love include Funny Face and Bye Bye Birdie. I love a good musical, but I won't turn away a drama. Okay- based on your style and the fact you like Gidget (fun fact, I named the family dog Gidget), I think you'd really like Beach Party and it's sequel films. VERY your style. Personally, my all time favorite film is Casablanca. To Have and Have Not is one I like too. To be fair, it is similar to Casablanca but has Becall instead of Bergman. Both are fantastic. I also tend to enjoy noirs, so... The Third Man is another must-see. For romance and comedy The Ghost and Mrs. Muir. For a musical Gigi. Ooh I think Beach Party is in my Netflix queue, I must move it up! I think Bogart is such a creeper, especially in Sabrina but I need to watch all of Casablanca. I haven't seen GiGi, I must definitely add it to my list!